Roxton Village Hall (Originally known as Roxton Parish Hall) is situated in the picturesque village of Roxton, 1 Mile from the A1/A421 "Black Cat" junction. 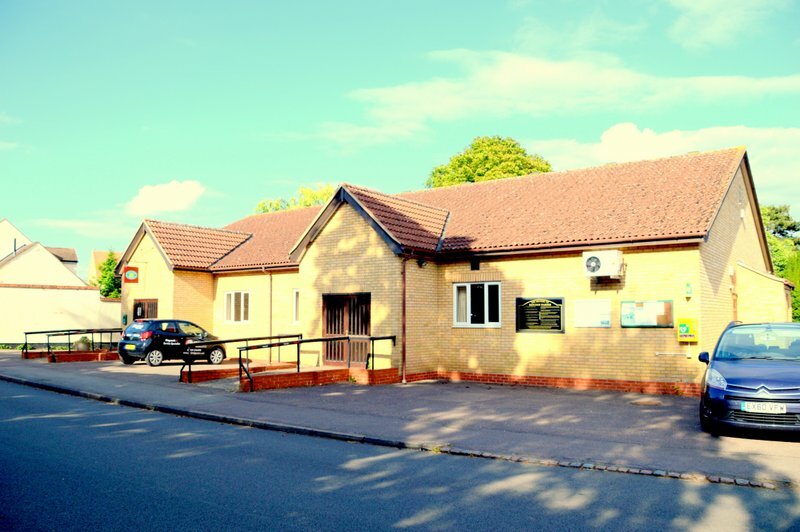 This popular village hall has been serving the community for over 60 years and is now a sought-after venue for the surrounding area. and we will be delighted to show you around. 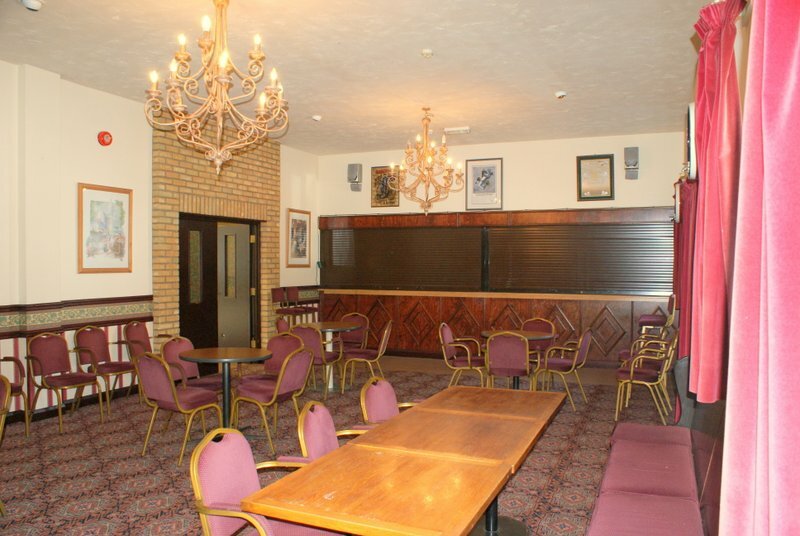 The entrance foyer leads into the main hall with a cloakroom to the left and entrance to the lounge and bar to the right. 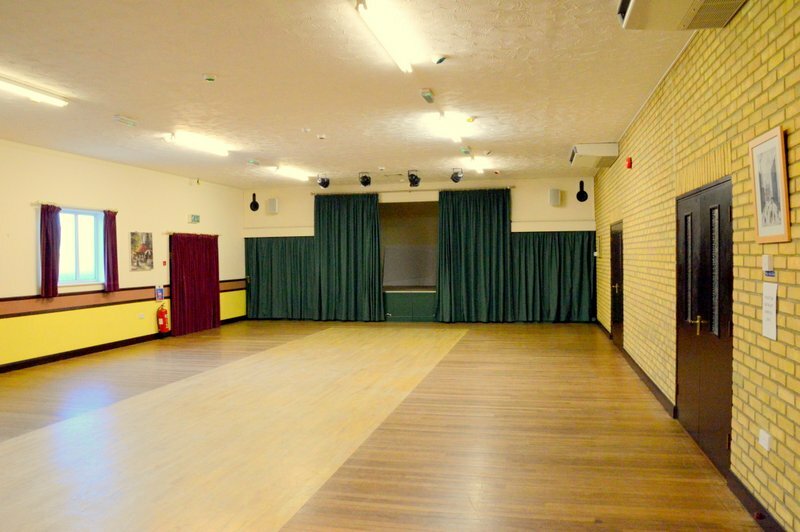 The large main hall is light and airy and has a serving hatch from the kitchen. 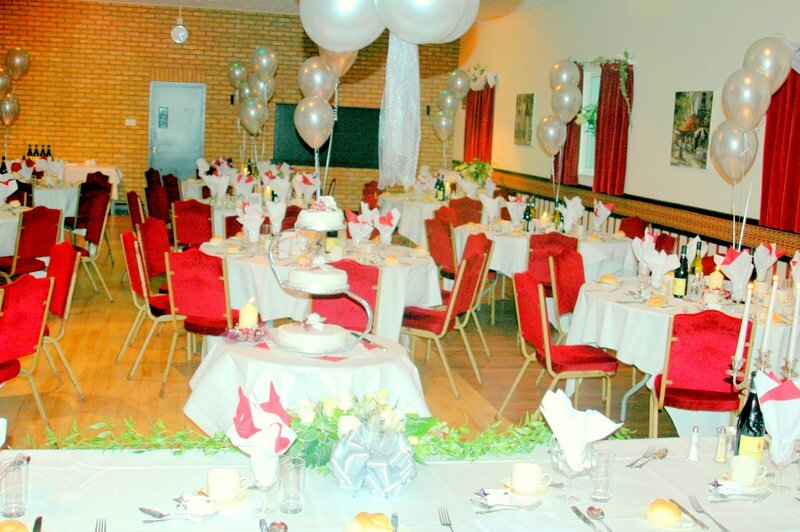 It is licensed for up to 120 people, tables and chairs are available. There is a smaller lounge bar which has its own serving facilities with ambient and cold storage. The stage is approx. 10m2 with storage and dressing rooms. 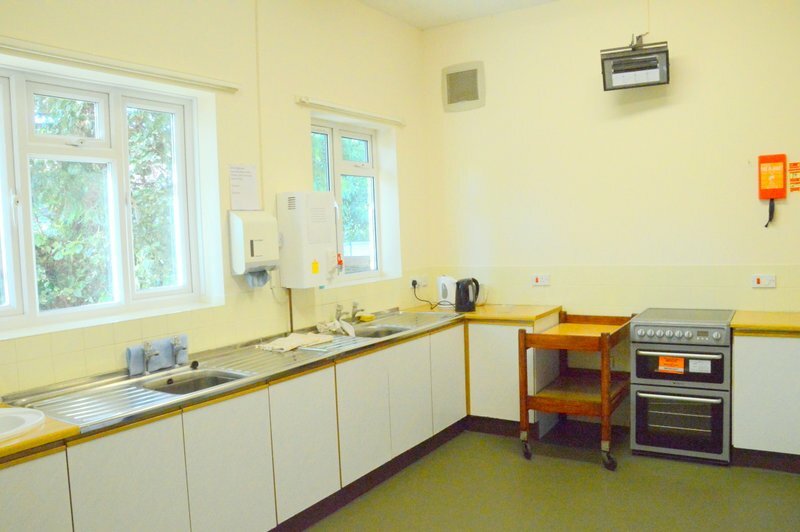 The kitchen includes an electric cooker with oven, grill and electric hob, there is crockery for 60 place settings. Safe on-road parking in a quiet side road.